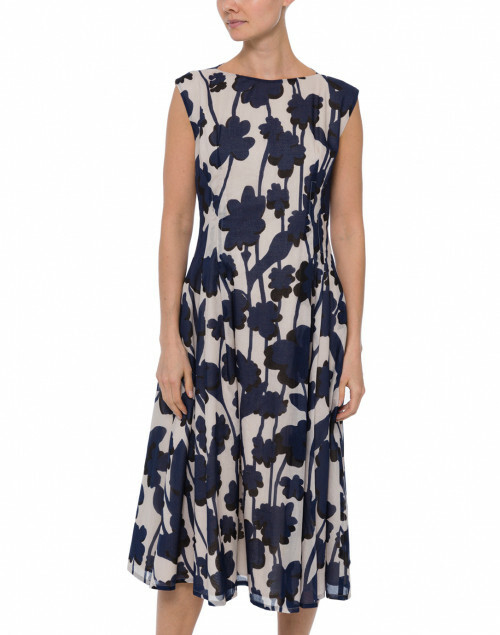 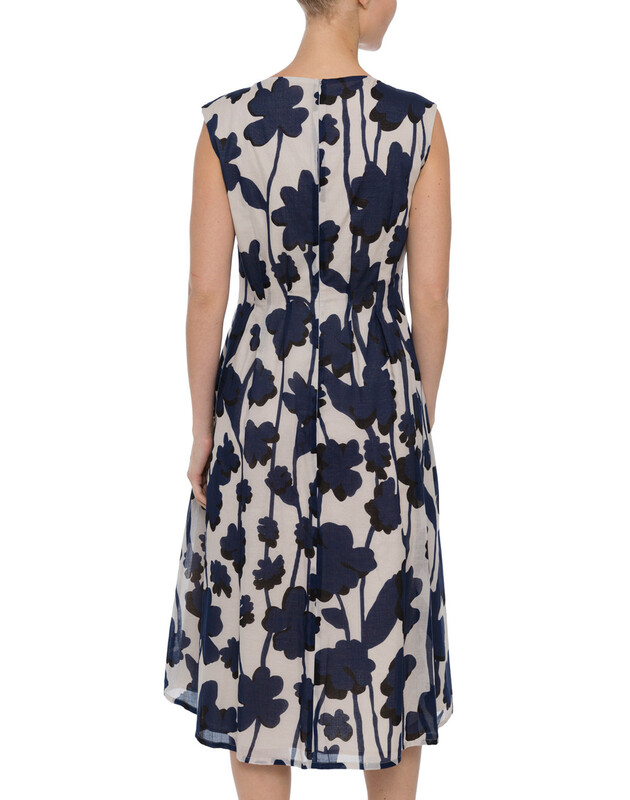 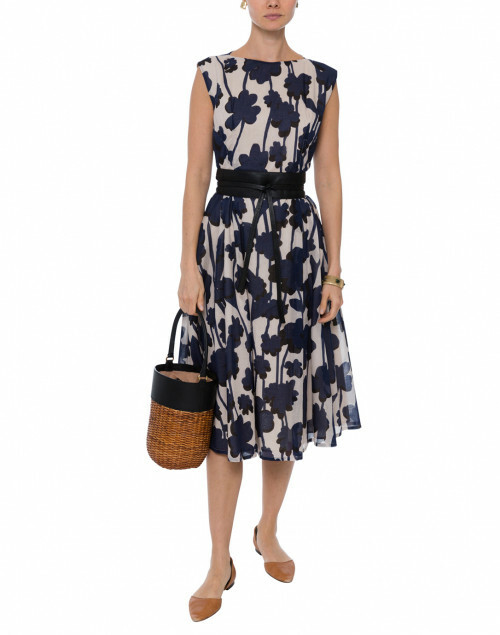 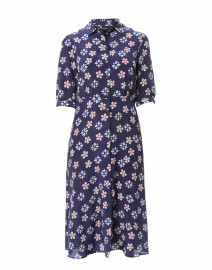 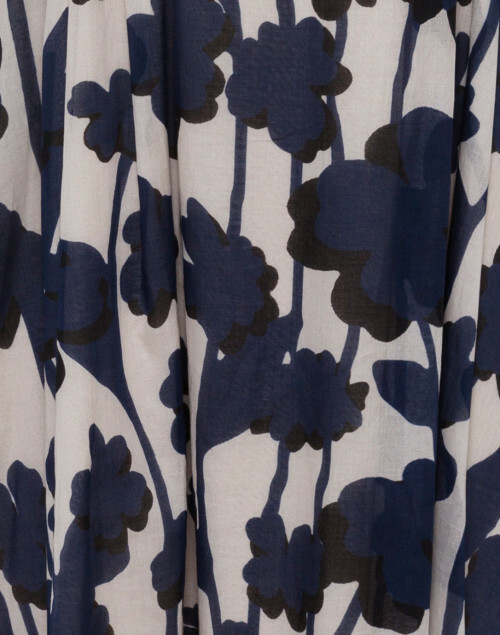 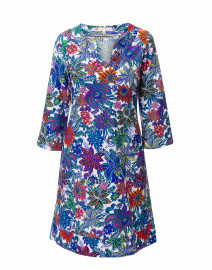 Blur Les Copains' navy and beige floral dress is an alluring choice for summer. 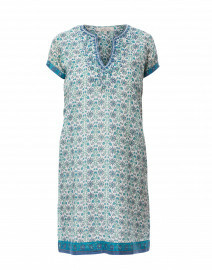 The crisp cotton design is finished with a round neckline and a concealed back zip fastening. 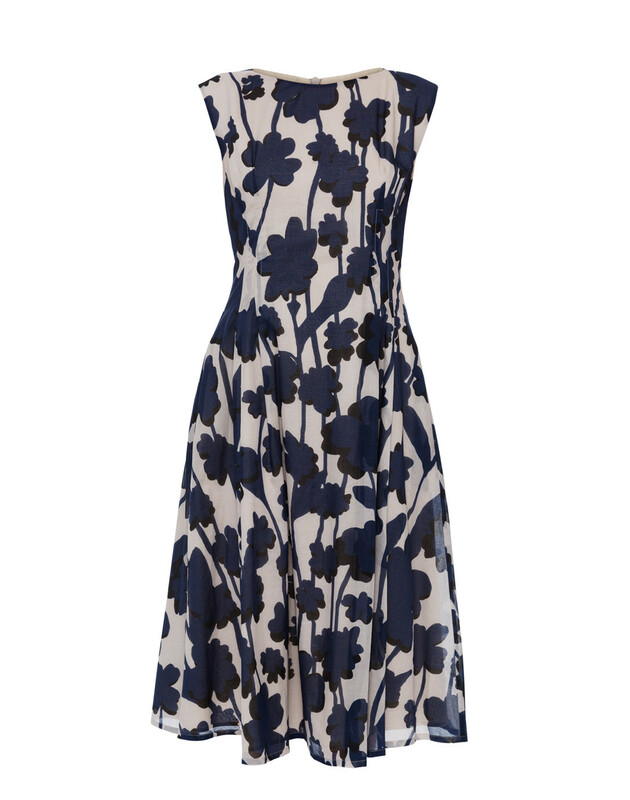 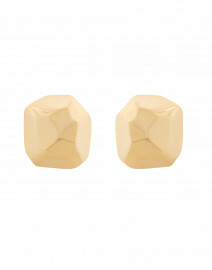 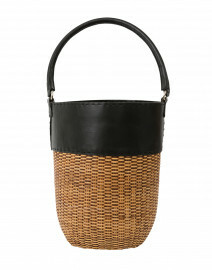 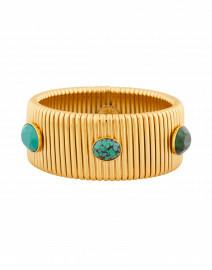 Pair it with a black waist belt for a chic brunch look. 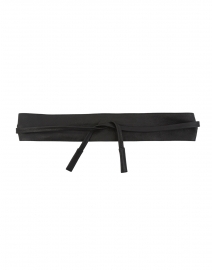 Length 45.5" 46.5" 46.5" 46.5" 47.5"
Shoulder Width 16" 17" 17.5" 18" 19"
Bust 36" 40" 42" 44" 46"
Hip 44" 46" 48" 50" 50"